Amtrak seems to be all about discounted promotions recently as the 2-for-1 private sleeping accommodations sale was largely successful. 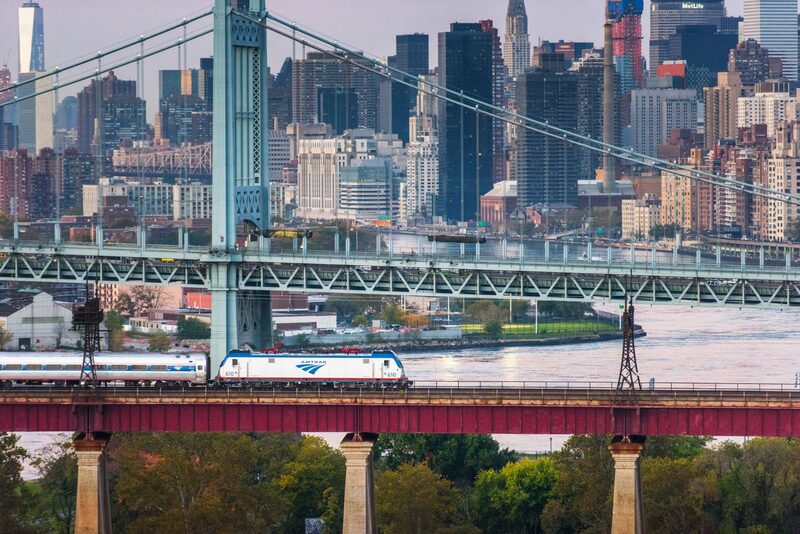 Yesterday, Amtrak announced fares as low as $19.00 one way for Northeast Regional trains in the Northeast between Boston, New York, Washington, DC, and other destinations. Through Friday, July 13, passengers can plan their end of summer and fall break trips, weekend getaways and family vacations anywhere along the Northeast Corridor (between Virginia Beach and Boston), for travel between Wednesday, August 1 through Friday, November 9, with no blackout dates. Recently, Amtrak has been working to improve the customer experience on board Northeast Regional trains by introducing new interiors, and last month, Amtrak introduced the Corridor Café, a new food service menu featuring products like Boar’s Head meats and LaCroix beverages. The sale is valid on all Northeast Regional train service, including Keystone and Pennsylvanian trains between New York and Philadelphia, and the Vermonter, between New Haven and Washington, D.C., and between Virginia Beach, and Norfolk, Virginia. All prices will be automatically discounted from the standard fare price. No discount code is needed; prices are as shown and can’t be combined with other discount codes. Sale prices are available exclusively for one-way Coach Class fares and upgrades to Business Class are not permitted. Space is limited as sale prices are not available on all trains or at all times. Once purchased, tickets are non-refundable. Of course, there are other restrictions that apply to these deeply discounted fares. Head on over to Amtrak.com to book your ticket today.